Selling a farm is no easy task, and you want to be confident you get the largest and most accurate return on your investment. Each farm is highly unique, which is why you can’t value them the same as residential and commercial properties. It’s important to stick to tried-and-true methods to get the best valuation. Here are a few rules to get the best property appraisal. The internet is an invaluable source for real estate, but when it comes to property appraisals—especially farmland—it can create problems. Since no two farms are the same, you can’t compare the value of yours against others in your area because you won’t get an accurate valuation. It’s a good starting point for a general idea, but overall, never base worth on these factors. A qualified agricultural appraiser is your best bet for getting an accurate valuation. They have extensive experience with farms of all types and know what features to look for that define value. They’ll inspect every aspect of the property and when finished, will provide a valuation you can use when negotiating with prospective buyers or insurance agencies. During the property appraisal, you’ll want to provide comprehensive data on your crop production and harvests, payment to employees in the past, money you’ve invested in farm equipment, and receipts for money spent building secondary buildings, stables, and other structures. The certified appraiser can use these to further value investments and assets to provide an even more detailed appraisal of the farm. 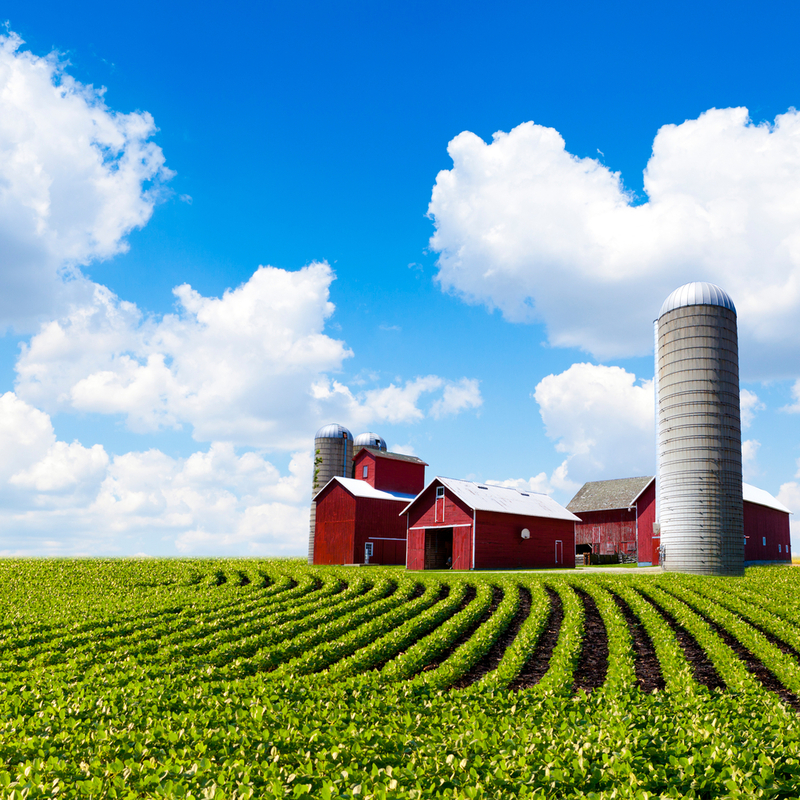 If you’re ready to post your farm for sale, speak with an appraiser at South Eastern Appraisal. They are proud to work with buyers and sellers throughout Somerset, KY, and the surrounding areas and bring over 25 years of experience in property appraisal. They’re committed to providing accurate results and will work closely with you to achieve the best outcome. Call (606) 679-7339 to schedule a consultation, and visit their website to learn more about their services.